Elite Depot | Prive Shining Weightless Amplifier 6.85oz. Home > Hair > Prive Shining Weightless Amplifier 6.85oz. Prive Shining Weightless Amplifier 6.85oz. Get the volume your hair deserves with the Shining Weightless Amplifier by Prive. This zero gravity amplifier boosts up the volume and body in your hair while adding a beautiful shine. 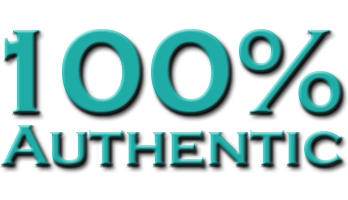 Hair will be left looking thicker, volumized and full of attitude! 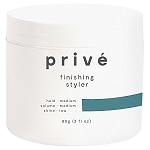 Prive finishing texture spray 6.1oz.